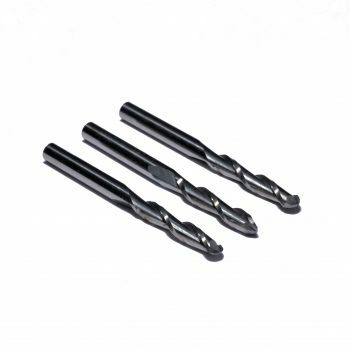 Most routers come with 1/4″ collets, allowing for cutting tools/router bits with 1/4″ shanks to be used. 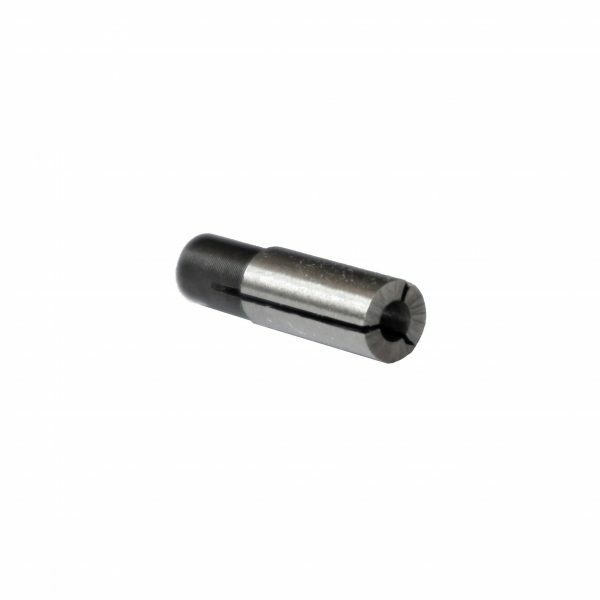 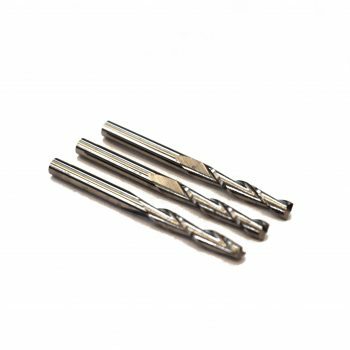 The 1/4″ to 1/8″ collet adapter allows you to use commonly available 1/8″ shank tooling such as v bits and end mills with your router. 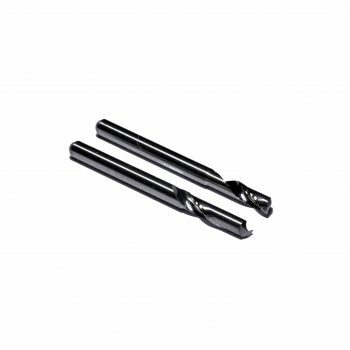 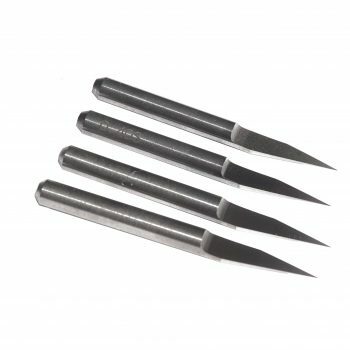 Designed to work with routers using 1/4″ collets and 1/8″ shank cutting tools.